This meant that every time somebody was hanged, the Master was required to attend. In a previous article, I have already told the story of how the Reverend William Butler attended the execution of one John Fenton, a blacksmith and publican, who was hanged at the age of thirty-seven for the murder of Charles Spencer at Walkeringham on March 6th 1860. “Richard Thomas Parker you are sentenced to be taken hence to the prison in which you were last confined and from there to a place of execution where you will be hanged by the neck until dead and thereafter your body buried within the precincts of the prison and may the Lord have mercy upon your soul”. Parker was executed on the steps of the Shire Hall. 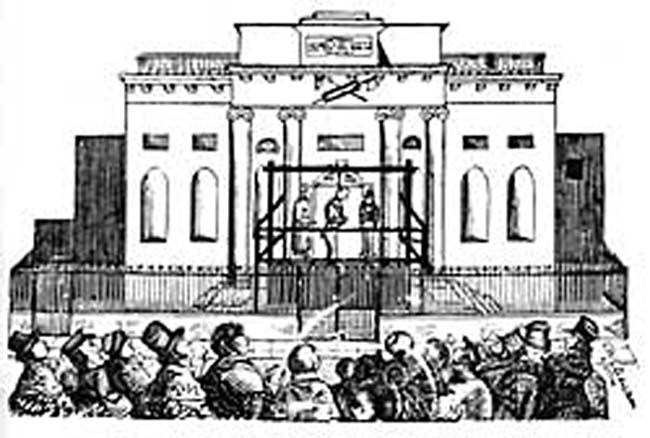 This was the very last public execution in Nottingham, and building the scaffold was carried out by a local architect, Richard Charles Sutton. I have been unable to ascertain if the days of clothing with the sponsors’ name had yet been thought up. I suspect not, but this would have been a splendid way to bring your architect’s business to the public, as photographs of the hanged man were known to be very popular souvenirs of events like this. Twenty or more years later, in 1886, in one of life’s great ironies, Mr Sutton the Architect was to stand as the Liberal candidate for the Sherwood Ward of Nottingham Town Council. And of course, he won. 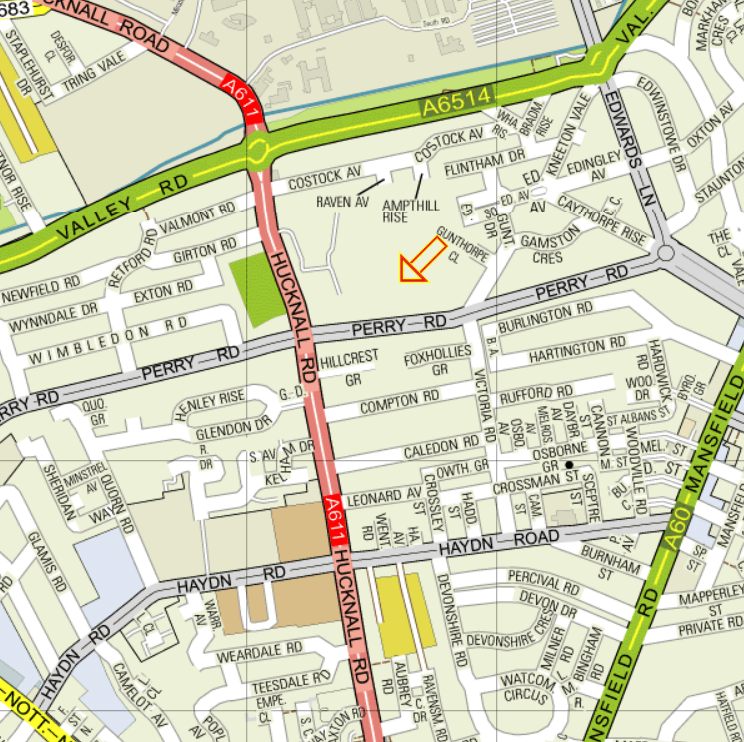 Today, the executioner was Mr Thomas Askern (1816-1878) who had arrived from York. Details of the, literally, ups and downs of his career can be found on “English hangmen 1850 to 1964″ presumably one of Mastermind’s yet-to-occur specialist subjects. 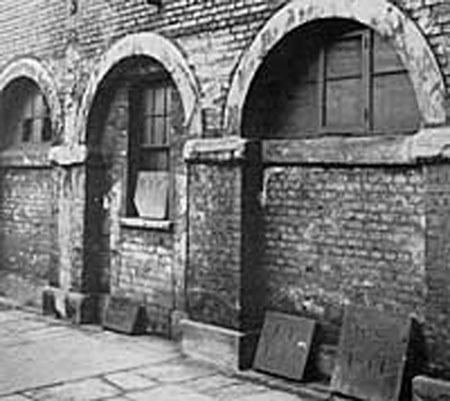 It may have been the frequency of attendance at public executions by Masters of the School which led to the rather grim tradition that every time a criminal was executed outside Nottingham Gaol, only some two hundred metres or so from the Free School, the boys were all given a holiday. The last man to be hanged was called George Frederick Walter Hayward. He was 32 years of age and had worked as a commercial traveller. He lived at the White House, Little Hayfield, Derbyshire. Hayward was found guilty of the murder of Mrs Amy Collinson, aged 36, the wife of Arthur Collinson, who kept the New Inn in the village. Just to be sure, Hayward battered her to a pulp and then cut her throat. He was hanged by Thomas Pierrepoint. The motive was theft and the full story is told on two pages of the website “Peakland Heritage”. If you enjoy blood and guts, just read the first page. If you want to see where poverty and unemployment can lead a weak and stupid man, try the second page as well. Was it suicide…..or was it………………..murder ????? 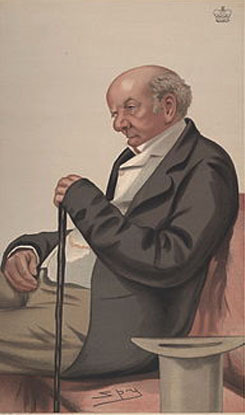 Edward Griffith, the Headmaster for the last six years, was summoned to court “for neglecting the school, whereby the school is much decayed in its reputation.” Griffith promised to concentrate on the school and never to work again as a full-time clergyman as well as his main job as the Headmaster. Griffith took up a lucrative post as the new Vicar of Stapleford. Griffith made no reply whatsoever to this decision. Sit tight and it will all blow over. The Town Council issued a second decree that Griffith should quit his post. He took absolutely no notice of this one either. It was agreed by the Town Council that Griffith should keep his job and salary until further notice. Result!! The Town Council told Griffith that he was “discharged from being Schoolmaster any longer”, an order which, not surprisingly perhaps, he again ignored completely. He did, however, make a promise to depart in the very near future. Griffith was again told to leave his job, and that his salary would henceforth not be paid. The school wardens were told by the Town Council to pay the £85 of Griffith’s wages which had not been paid to him over the past two years. Once he had been given this cash settlement, Griffith had promised to leave. Griffith at long last departed, a mere ten short years after being told to do so. And now, Richard Johnson…..
See, many lovely women bring their grace. The newly appointed Headmaster, Richard Johnson, gave so many promises about how well he would perform in his new job at the Free School that it was decided to improve his living quarters and to build extra classrooms for all the new pupils who were bound to be attracted by the extreme excellence of this new Headmaster. 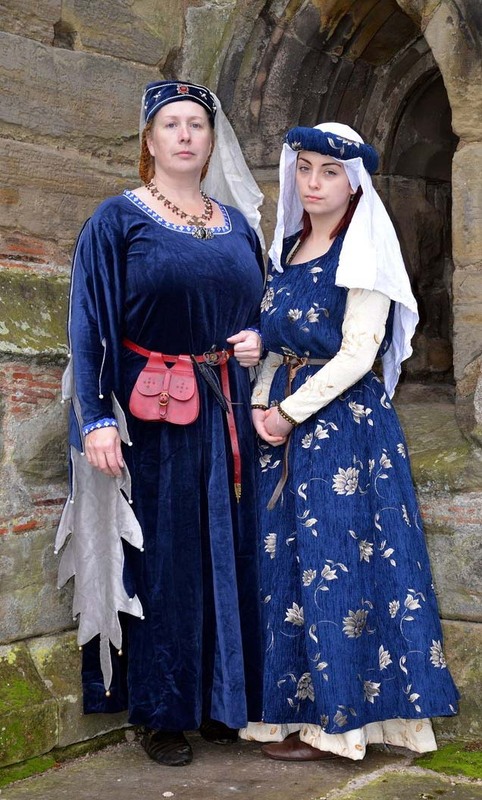 Plans were already afoot to appoint two more members of staff, namely a second Usher and a visiting Writing Master, giving an overall staff of four. That should cope with the almost countless hordes, all eager for a free education of a very high standard. Very little is known about what happened in the school in the years between 1711-1718, but, as an expert on the subject, I was 100% right about the pie. Certainly, Johnson had fallen ill in 1714. He wrote …. More seriously, though, Johnson does seem to have suffered from a certain amount of ill health. 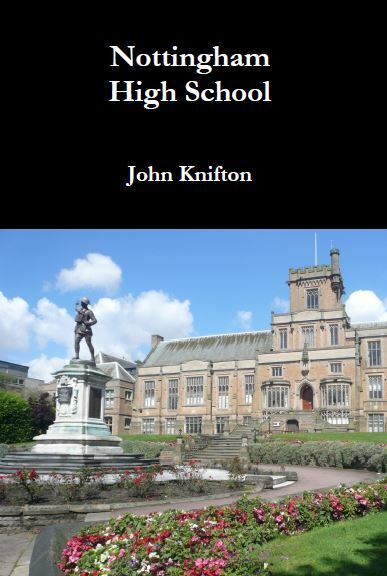 The Town Council’s motivation for removing him from his position, though, may have had more to do with politics than any touching concern for his welfare or the school’s success. 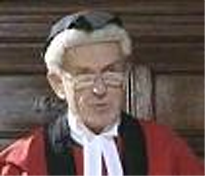 They conceivably exaggerated the Headmaster”s medical problems to create a trumped up charge of incompetence, which could then be used to remove a political thorn from the Town Council’s side. Nottingham was a Whig town, and Johnson may well have been a Jacobite. Around this time many other schoolmasters throughout England lost their jobs because they were Jacobites. For whatever reason though, madness, drugs or politics, the Town Council tried to throw Johnson out. Johnson may well have spoken to his predecessor, Edward Griffith, though, because he decided that the best policy was, quite simply, to refuse, point blank, to leave. The Town Council appointed William Smeaton as Headmaster. Johnson refused physically to leave the school. Fed up with the whole situation, Sulky Smeaton resigned in an apparent fit of pique, and eventually got out of Dodge, never to be heard of again. Very soon afterwards, the Town Council was again repeating its charge that Johnson had been delirious for the last eighteen months and that he was, to use the technical terms of psychology, as mad as a fish. Finally, though, a compromise was reached. Johnson would leave and in return, he would be paid a pension of £10 a year for life. 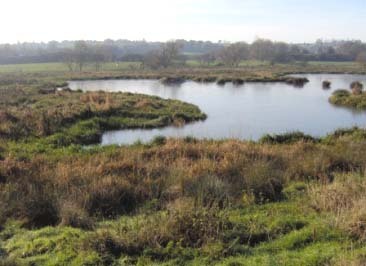 William Saunders, the Town Council’s very, very recently appointed choice for the job, was now told that he too had to leave town before sundown. Thomas Miles was made Headmaster. Thomas Miles did not take up the post. Neither John Womack nor Bobby Womack held the poisoned chalice for long. 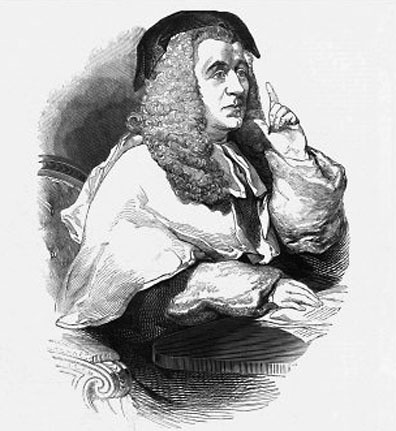 John Womack died in April 1722. By now, the school was well on its way to six headmasters in three years. It was beginning to look like an unsuccessful football club. But then the knockabout fun of “The Free School meets the Crazy Gang” came to an abrupt end. 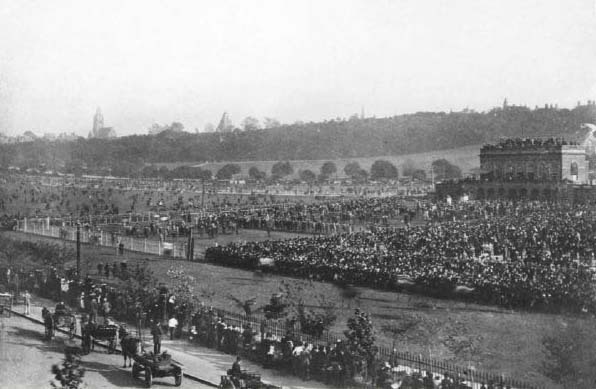 Despite his apparent suicide, Johnson was eventually allowed to be buried in consecrated ground. He was probably given the benefit of the doubt, and his death was adjudged to be an unfortunate accident. And indeed, he may have had some kind of seizure or fit, perhaps brought on by trying some of those Ecstasy tablets which contain dog de-worming substances. (Unbelievably, yes, some of them do.) Equally, if Johnson’s death were suicide, then it may well have been decided that he was insane at the time he committed the act. All of these strange circumstances have led a number of historical analysts to suggest, though, that Johnson’s burial in consecrated ground came about, not because his death was not the result of suicide, but because somebody knew very well that that his unfortunate demise was actually murder. Consider some more circumstantial evidence. Johnson was an awkward so-and-so as his appearances in court show only too well. He was a political problem as a possible Jacobite, eager to see a different monarch in place and a return to Roman Catholicism. He was a financial burden to the Town Council with his Golden Goodbye of a pension of £10 a year for life. Shadowy figures might well have decided that their own lives would be easier with one less Johnson in the world. One fewer ex-Headmaster above ground. Scratch one Jacobite. The questions are there to be asked. Why the mysterious drowning? Why did a man racked with pain in all his limbs go for a long walk at the side of a river? How did he then manage to drown in the “shallow water” of a “small stream” ? Whatever the reason, this era marks probably the lowest level to which the school has ever sunk. For years and years afterwards, wary of appointing another highly qualified and learned man who might turn out to be a second Johnson, the Town Council limited itself to local men, whose good character was well known, even if that meant that they did not have any university experience. During this period, in the summer, the classes used to begin at 7 am, and then continued until 11 am The afternoon then began at 1 pm, and finally finished at 5 pm, or even later, if the Master so decided. From October 14th to February 14th, school started at 8 am, and finished at 4 pm. It was a six day week, but the Master was allowed to grant holidays and extra playtimes up to twelve hours per week. Not many people would be able to answer this question. 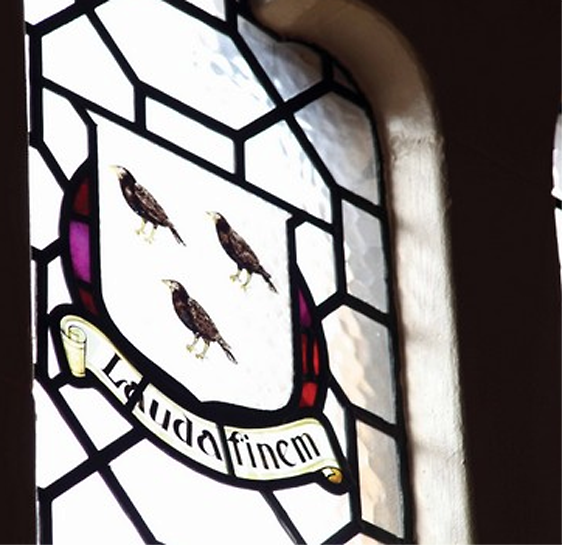 What exactly is “Ermine a Lozenge Argent charged with three Blackbirds rising proper on a Chief Gules an open Book also proper garnished Or between two Ducal Coronets of the last.” ? 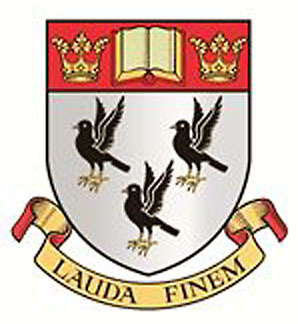 The origin of the High School’s coat of arms has always been, to me, a major enigma. 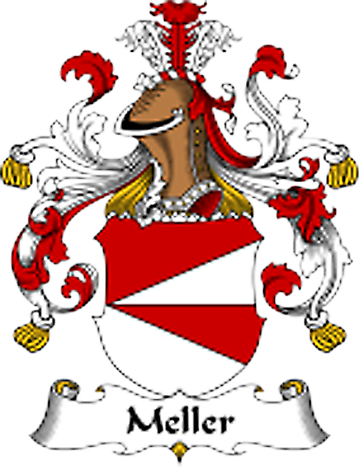 Apparently, there has always supposed to have been a connection between the arms of Dame Agnes’ family, namely “Mellers” and another family called Mellor, who lived in Mellor, a village between Stockport and Glossop. 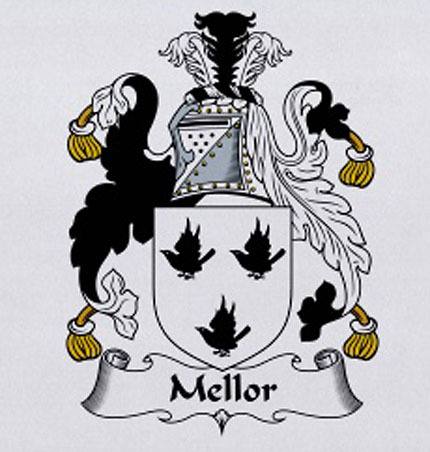 To me though there is quite a difference in spelling between Mellor and Mellers, although the Mellor coat of arms is obviously a reasonable fit with the school’s crest. 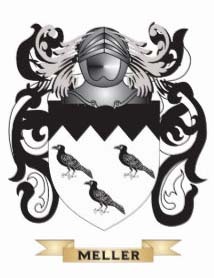 This theory, though, does rely almost totally on the supposition that Richard Mellers was related to this “Family in the North” whose coat of arms displayed three black birds. In actual fact, there is no reason to suppose any proven link whatsoever between the two families. 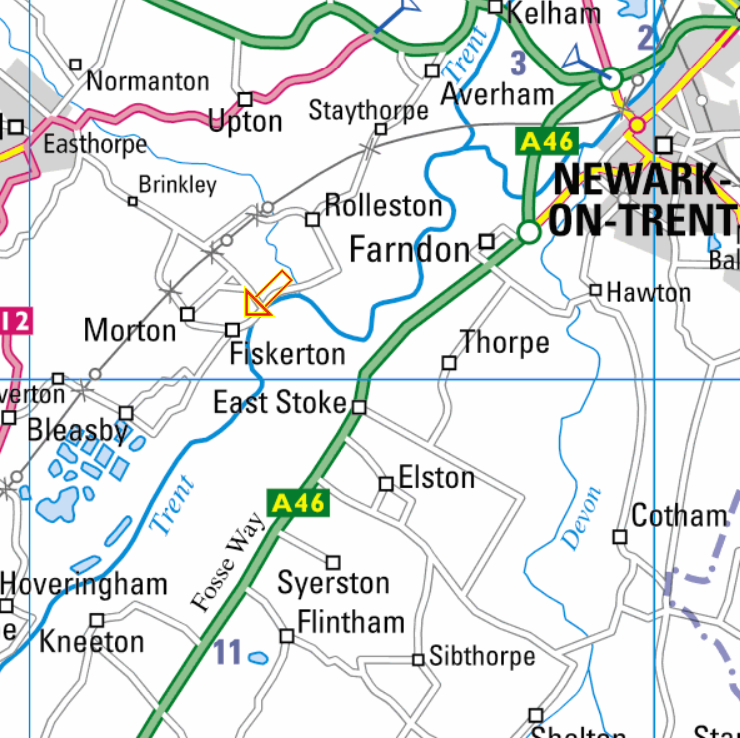 After all, it’s a very long way between Nottingham and Stockport in late medieval times. More than ninety miles, in fact. 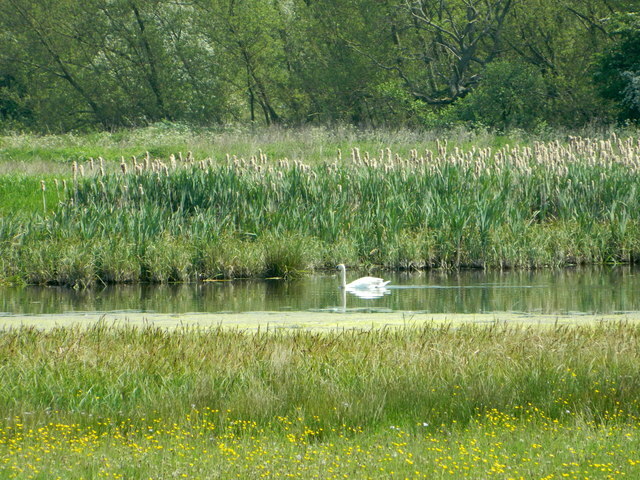 The best part of a week on foot, not counting any unexpected meetings with Robin Hood and his Merrie Men. Clearly, something, somewhere, is not quite right. It may even be very wrong. There are problems here, and the first major one may well be connected with the simple issue of the spelling of Dame Agnes’ surname. 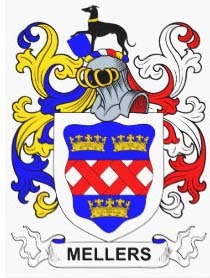 Despite her own insistence on Mellers, mentioned above, a quick look at “Google Images” will reveal that Mellers, Mellor, Meller and probably Mellors, appear to be disturbingly interchangeable.Coats of arms just seem to come and go. They are different every tine you look at Google. 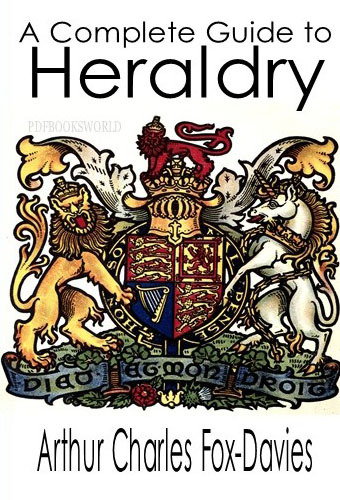 This is because, I suspect, they are connected less with accurate heraldry than the desire to sell tee-shirts, mugs, key rings, ties and even underpants with your family crest on them. I am just not sure about this word “merle”. Just because a coat of arms contains a number of black birds (as opposed to green ones), that does not automatically mean that we are dealing with canting arms, even if the French word “merle” refers to our familiar back garden bird, the Blackbird, aka turdus merula, and the name “Mellers” sounds perhaps, possibly, maybe, slightly, conceivably, like it. This rather old book is the standard work on English Heraldry and has been for quite a considerable time. It is a book of some 645 pages, but there is not a single “merle” on any one of them. 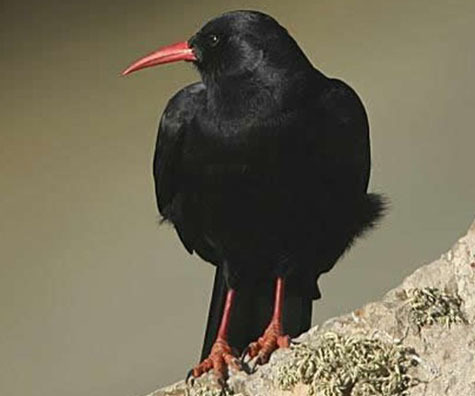 And more important still, if merles did actually exist in Heraldry, then why did the Heralds’ College, known also as the College of Arms, call these birds “blackbirds” when they made that formal grant-of-arms to the school as recently as 1949? Why didn’t they call them “merles” and thereby preserve the “Laugh, I nearly died” visual pun? “Score our High School / ye Highvites now score for victory. No “merles” there then. 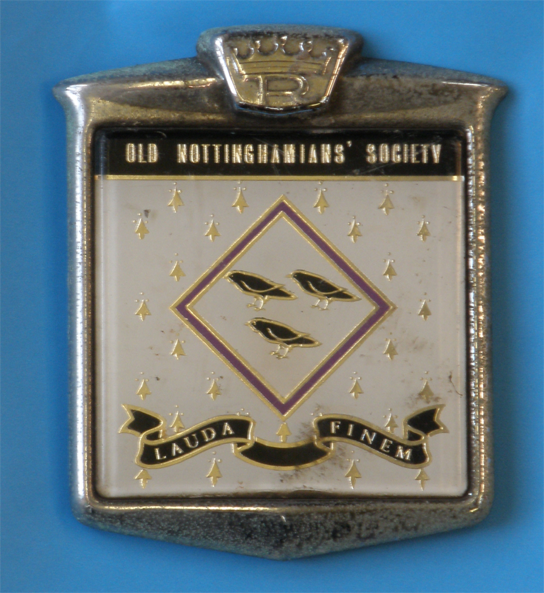 It is equally interesting to note that in “The Nottinghamian” of December 1921, the school’s emblem is again referred to as containing blackbirds, rather than merles. 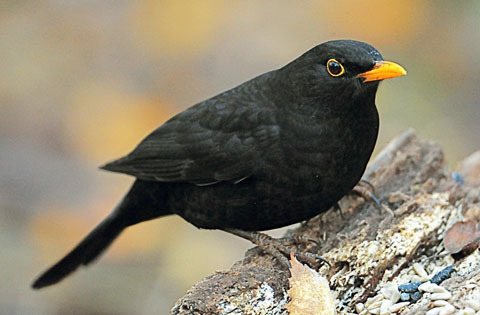 This overturning of tradition, however, does not mean that the use of three black birds does not connect us directly with Dame Agnes. Let’s look at it from a different angle, just for a moment. 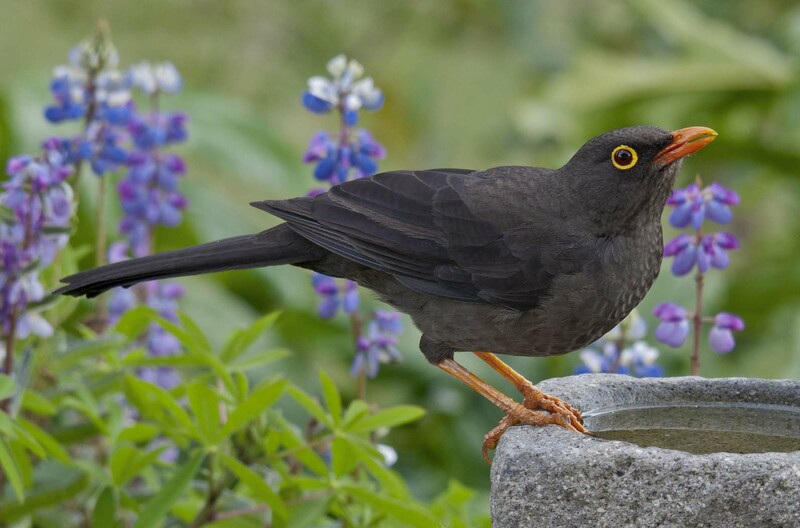 Indeed, it is thought that the three black birds were in evidence as an unofficial badge for the school from at least June 16th 1808 onwards. On this date, an unknown but apparently very bored clerk has decorated the title page of the funky new volume of the Schoolwardens’ Annual Balance Sheets with the traditional three black birds, so it has clearly been known as a symbol connected with the school for a very long time. …..Brian Garnett, or Garnet, is thought to have been the Master of the Free School during some unknown period between the years 1564-1575. It is considered most probable that he took up the post between 1564-1567, and then retired in, probably, 1575. 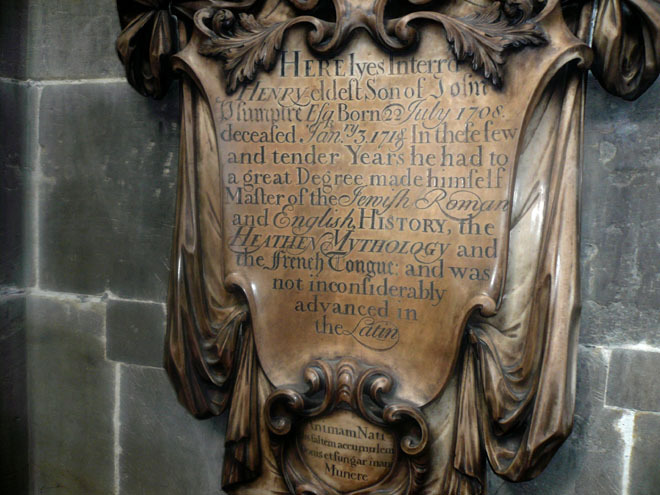 He may then have lived in Beeston, but he was certainly buried in Heanor in Derbyshire on December 21st 1576, as the “Late Skoolemaster of Nottingham”. 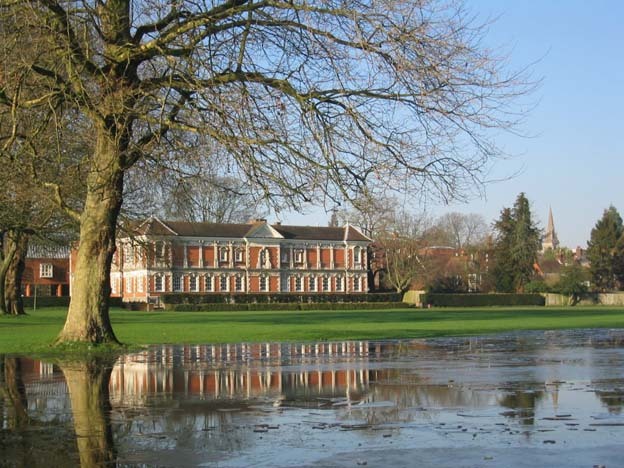 With his wife, Alice Jay, he had at least three sons, Richard, John and Henry, and three daughters, Margaret, Eleanor and Anne, all of whom became nuns at Louvain. 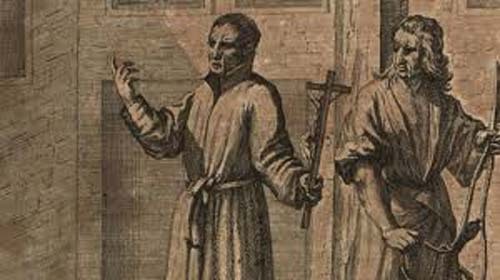 Of the sons, Henry is the most notable, because eventually he was to become the Superior of the Jesuits in England, and, allegedly, an active member of the Gunpowder Plot which, in earlier centuries, often used to be called the Gunpowder Treason Plot or the Jesuit Treason. In general terms, the plot, of course, was a failed assassination attempt to blow up the Protestant King James I of England and his entire Parliament, by filling the cellars of the building with gunpowder. lighting the fuse, and retiring quickly and sensibly to a minimum distance of at least fifty yards. 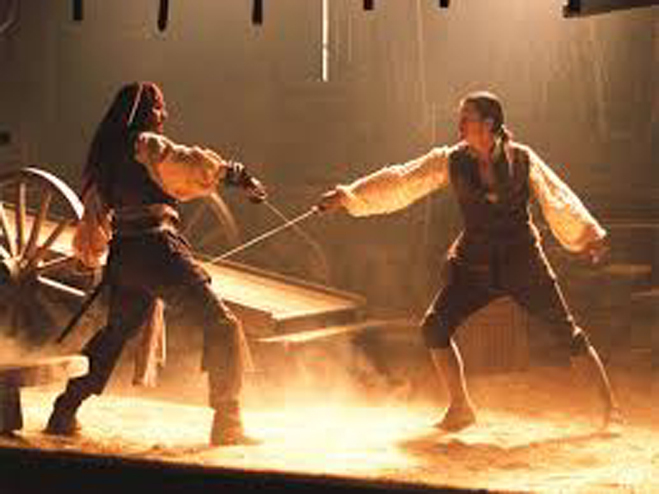 Garnet was not quite tasked with carrying the barrels of gunpowder into the cellars, but rather, he was deemed to have been guilty of knowing all the details of the assassination attempt, but then doing nothing to save either the King’s life or those of his courtiers. Here he is…. In recent times, some doubt has been cast on the extent to which Garnet was actually aware of the dastardly plot, because all the details he knew were revealed to him through the plotters’ confessions. Of course, by the strict rules of his Catholic religion, Garnet was automatically prevented from informing the authorities by the absolute confidentiality of the confessional. 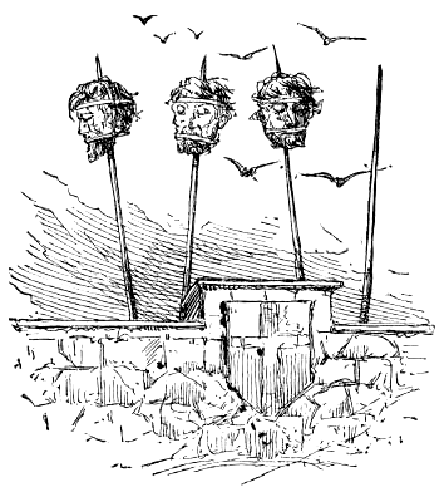 None of this alters the basic fact, though, that Henry Garnet was executed for treason, on May 3rd 1606. At his trial, the jury had needed only fifteen minutes to reach their verdict. Where the tiniest of doubts still exists, however, is whether Henry was ever a pupil at the Free School, as no registers of this period are still in existence. 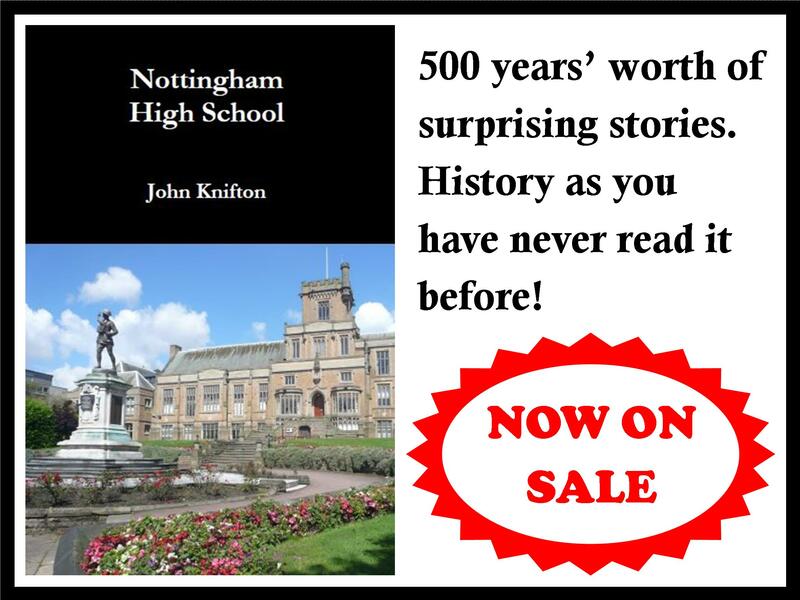 It is certainly true, though, that he was educated in Nottingham, and the national rules in place at the time allowed only one school in each town or city. In any case, it is surely beyond credibility that he was not associated with the Free School during his father’s tenure of the position of Master, that is to say, the only teacher who was working there. 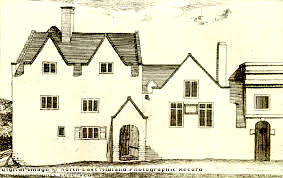 Indeed, at least one source says that young Henry came to the Free School during Henry Cockrame’s time as Master (most probably 1563-1564), possibly a year or so before Cockrame left in 1565 and was replaced by Henry’s father, Brian Garnett of Heanor, Derbyshire. Henry is supposed to have studied for two years under his father’s tutelage, before leaving for Winchester College where he was elected as a scholar on August 24th 1567 and duly entered the school in 1568. Henry had been well taught in Nottingham, and proved to be an able student at Winchester. According to “The Oxford Dictionary of National Biography”…..
“His love of music and “rare and delightful” voice were complemented by an ability to perform songs without preparation, and he was reportedly also skilled with the lute. Whatever happened in his life during the next twenty three years in the service of the Lord, by virtue of the events of May 3rd 1606, Henry Garnet must surely remain the only Old Nottinghamian ever to have been convicted as a terrorist, and, indeed, one of the very few ever to have been hanged, drawn and quartered, and then to have had his severed head placed on a pole on London Bridge. 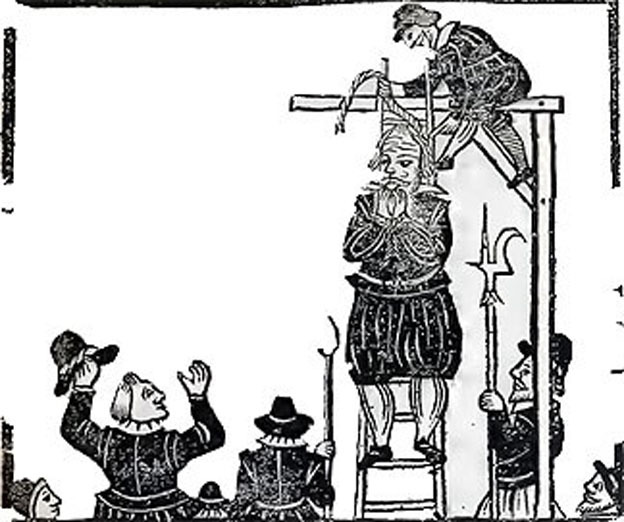 Thankfully, the more lurid details of his execution have survived in Antonia Fraser’s book, “The Gunpowder Plot”…..
“Garnet said his prayers, and was then thrown off the ladder and hanged. 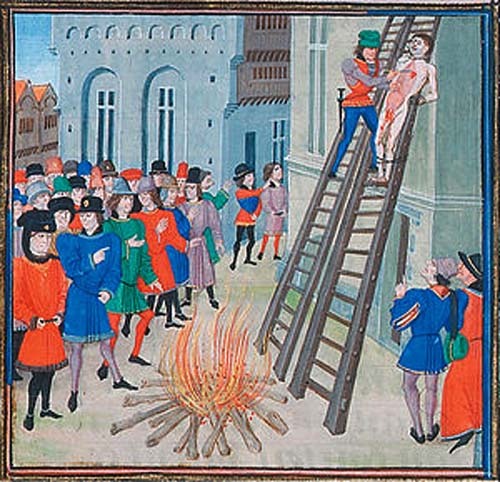 Before the executioner could cut him down alive, many in the crowd pulled on his legs, and as a result, Garnet did not suffer the remainder of his grim sentence. There was no applause when the executioner held Garnet’s heart aloft and said the traditional words, “Behold the heart of a traitor”. From this peculiar pallid appearance of course, came the widely held belief that Garnet’s head did not suffer any signs of decay or change. 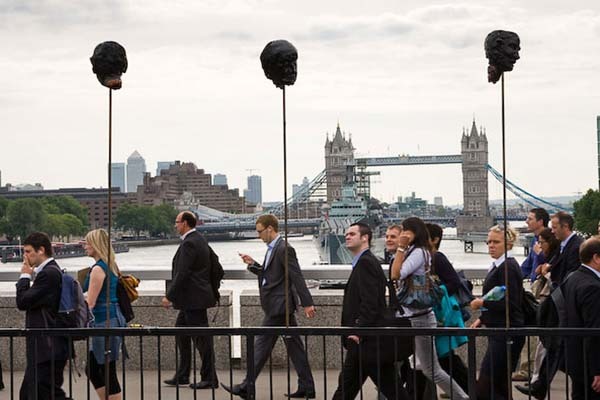 Nowadays, of course, we are a lot more civilised and the heads of traitors are no longer placed on a pole on London Bridge. Instead, we have just two or three of the more unsuccessful Premier League managers. 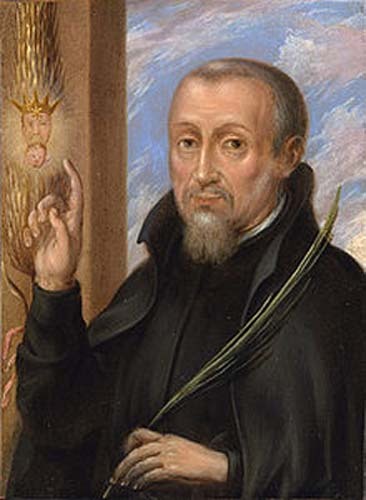 The final, and a slightly more serious thing to be said about Henry Garnet is that way back on May 3rd 1606, according to those who were there, a miraculous portrait of him apparently appeared on an ear of corn onto which drops of his blood had fallen at the moment of his execution. This particular ear of corn was later credited with achieving a number of miracles. At one point, it was taken secretly out of the country into the possession of the Society of Jesus, before, with its size surely playing a part, it was lost, rather appropriately, during the French Revolution. 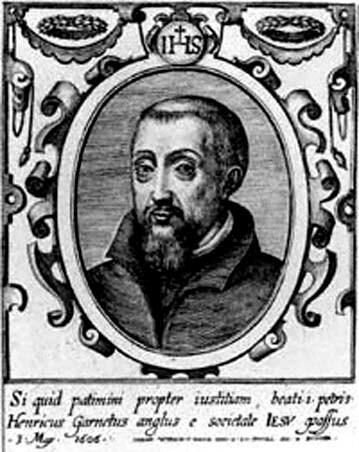 The Roman Catholic Church, of course, has a large number of saints who have done far less than Henry Garnet to earn their sainthoods. Names which spring to my mind would include St.Buriana, St.Erc, St.Ia and any number of Cornish villages named after other dimly remembered saints. 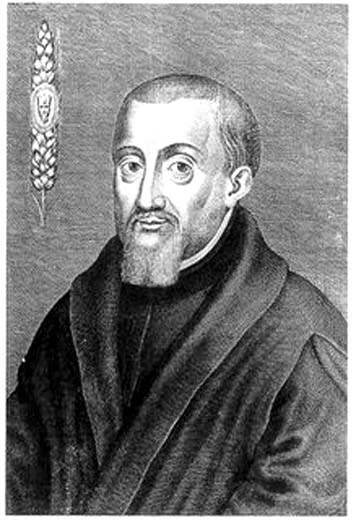 Perhaps one fine day, Henry Garnet may yet become the only Old Nottinghamian ever to be canonised. A second episode of blood soaked murder in the history of the old Free School was published in a series of “Reminiscences” in the High School Magazine in December 1929. 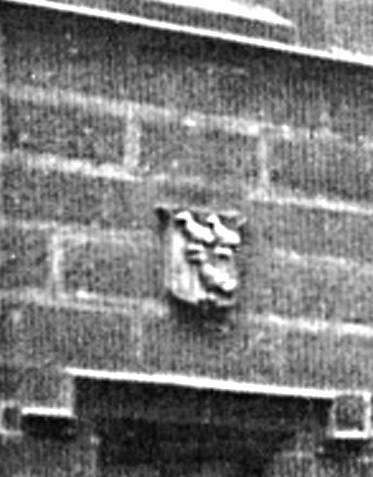 They came from Mr John Braithwaite, of Bournemouth, who, at the time, was thought to be the School’s oldest Old Boy…. 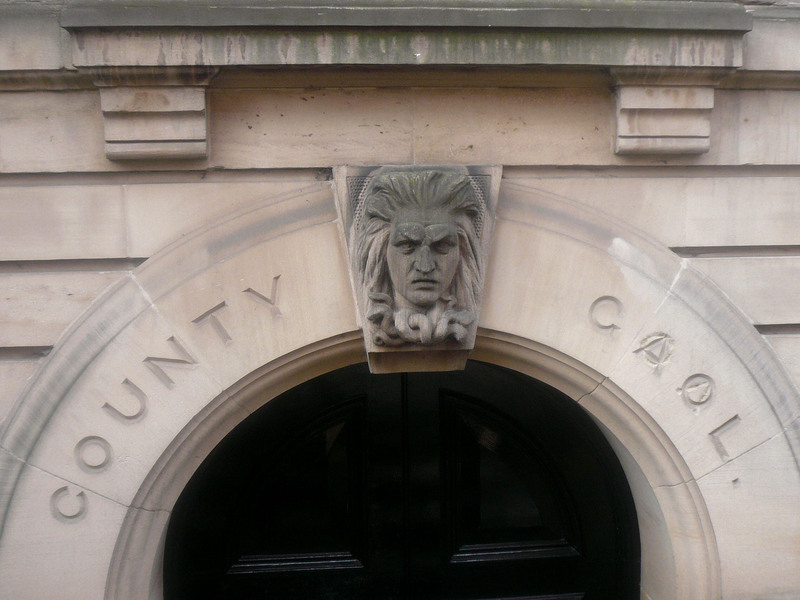 “About the autumn of 1859, a man was sentenced to death in the Nottinghamshire Courts for a murder in the northern part of the county. 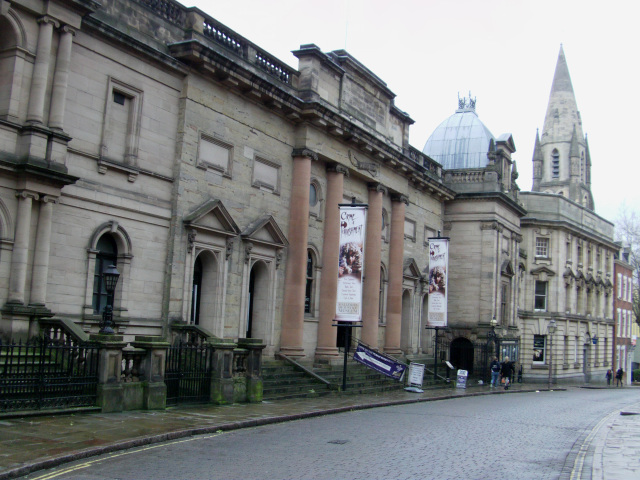 The main building on High Pavement, which dates from 1770, is quite imposing. 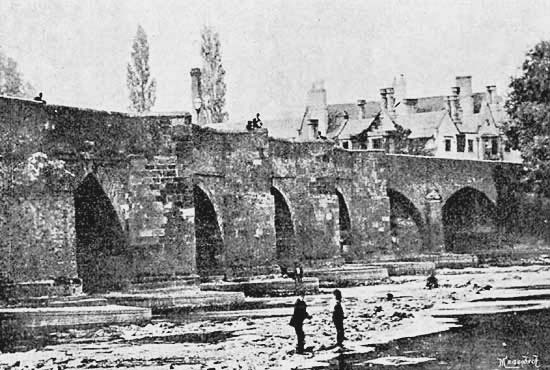 The Normans were the first to use this site, appointing a Sheriff to preserve law and order in Nottingham, and to collect taxes. The oldest written mention of law courts comes in 1375. The cells are below street level. They date back to at least 1449. The scaffold used to be erected on the steps in front of the brown columns. There are special square holes cut in the stone steps to hold the wooden beams. They are still there to this day. 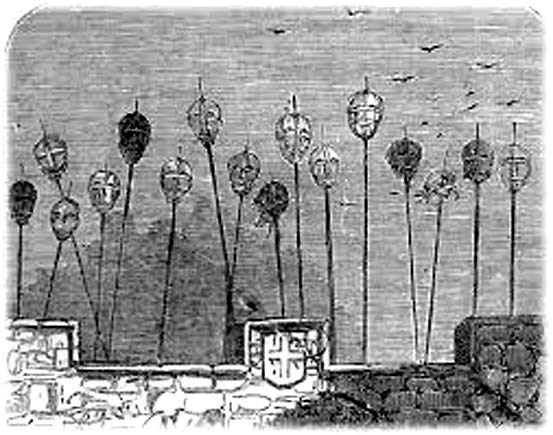 The dead hangees were buried in unconsecrated ground around the back of the building, their feet disrespectfully pointing towards Jerusalem. The hanged man was one John Fenton, a blacksmith and publican, executed at the age of thirty-seven for the murder of Charles Spencer at Walkeringham on March 6th 1860. This was a public execution, held on the front steps of what is now the Shire Hall in High Pavement. The crowd, however, was a lot smaller than expected. 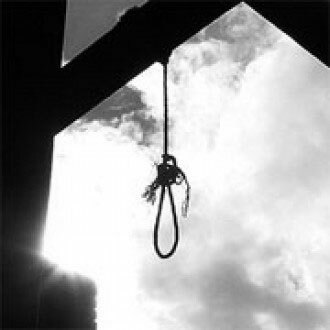 This was because, even though it was fourteen years previously, the last public hanging in Nottingham had resulted in the crushing to death of seventeen people, almost all of them children. Strangely enough, the theme of murder runs bright scarlet through the early history of the High School. 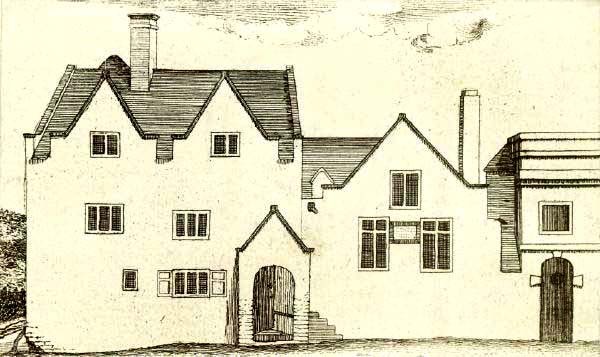 First, came George Somers, who was the Headmaster for an unknown period of time between, probably 1530, and , hopefully, not long after Friday, July 15th 1532. 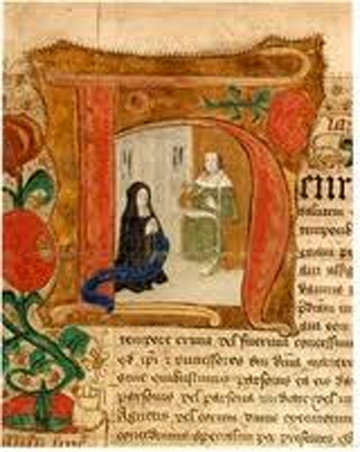 Eighteen years earlier, in more probably April, but perhaps in early May, 1514, the Free School’s main benefactress, Dame Agnes had died. She left much of her property to the school and was buried alongside her husband in St.Mary’s Church, Nottingham. Within a few short years of Dame Agnes’ death, however, her high standards of morality were more or less forgotten. Money frequently went missing and both the Headmasters and the school wardens neglected their duties. A number of teachers appeared in court on various charges, which varied from failing to maintain the church windows to the theft of pupils’ books. In perhaps January of 1532, the Headmaster, George Somers, was accused of stealing a featherbed, a long pillow, two short pillows, a green and red quilt, a covering and a pair of sheets to the value of 46s 8d. (£2.33p in modern money. Oh for a time machine!) 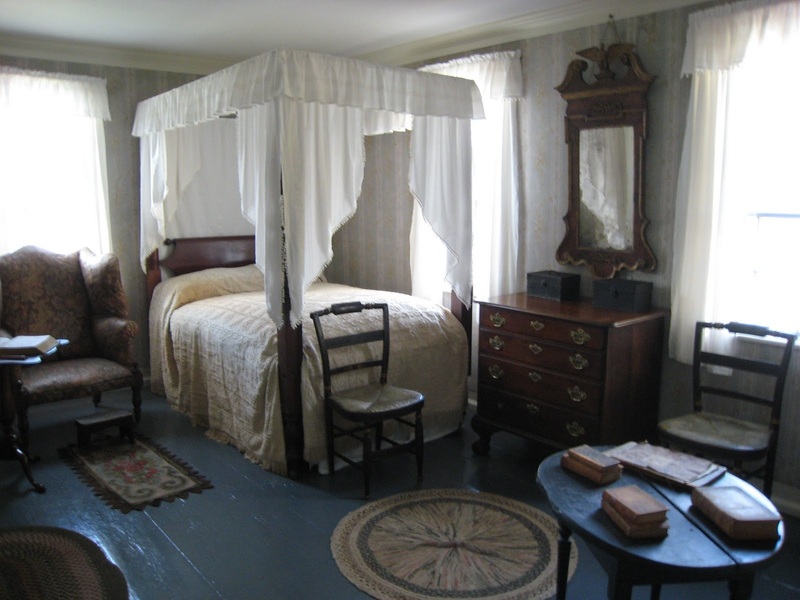 Somers also owed twelve pence for the hire of the same bed. For what purpose has not been recorded. 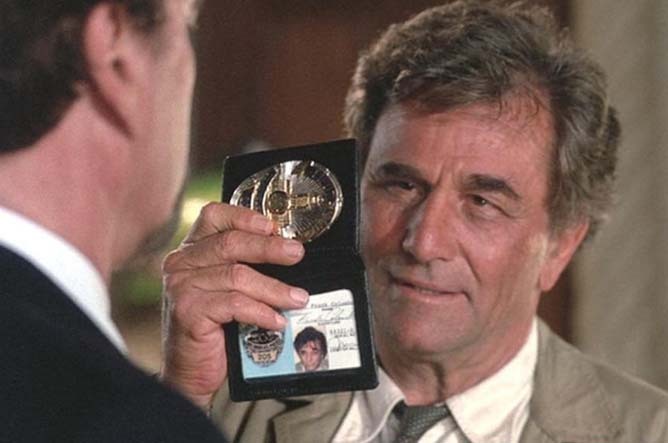 But you can probably guess…..
On Friday, July 15th of the same year, in a much more dramatic episode, George Somers, was now accused of murder. The Records tell how. Unfortunately, the outcome of these events remains completely unknown, although it is devoutly to be wished that, if convicted, Somers did not keep his post as Headmaster of the school. Hopefully too, this woodcut does not show Somers’ eventual fate. Notice the moment when the Mexican Wave was invented. Presumably it must be some Tudor oik losing his focus during the thirty seconds while the rope is put on. 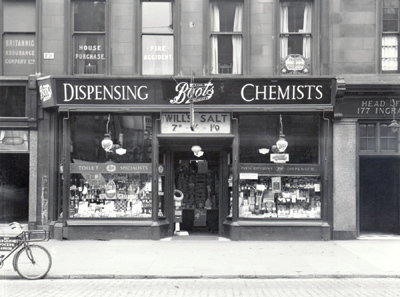 Boots are one of the most familiar names in High Streets across the United Kingdom and beyond. 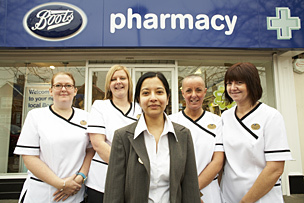 Very few people, however, would realise that this gigantic pharmaceutical corporation started from just one tiny shop in Nottingham. 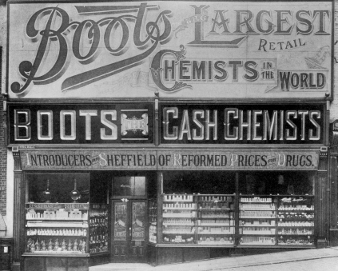 The founder of this vast retail empire, Jesse Boot, was born in the city on June 2nd 1850. His father was a farm labourer called John, and his mother was originally named Mary Wells. 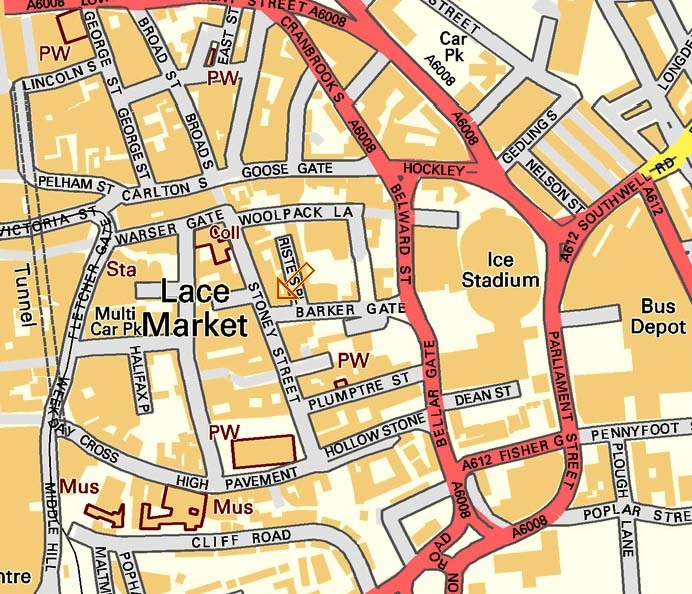 The family lived in an area of the town called Hockley, which at that time was extremely poor and overcrowded. John Boot opened a herbal remedy shop locally in 1849, but unfortunately he passed away in early 1860. His mother, by now the Widow Mary Boot, decided to enrol their son, Jesse, in the Nottingham Free School. On Thursday, July 19th, of that year, at the age of eleven years and one month, Jessy (sic) Boot was included on the register as a pupil at the Free School. He first attended the School in July of 1861, and was to remain in Mr Field’s English Department until his departure in August 1863, a period of just over two years. 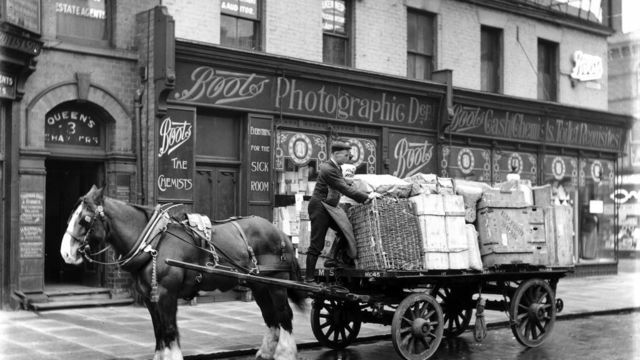 While her son learnt high standards of reading, writing and arithmetic, Mrs Boot continued with the shop, helped out by her family and friends, and, from 1863, when he left the Free School, by her son Jesse. 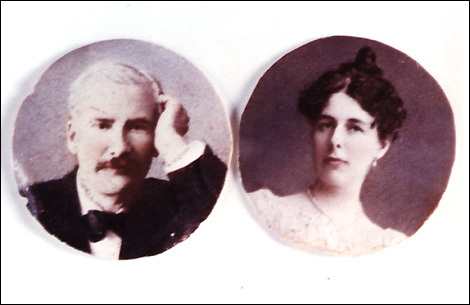 By 1871, Jesse was a co-partner with his mother in the imaginatively named “M & J Boot”. 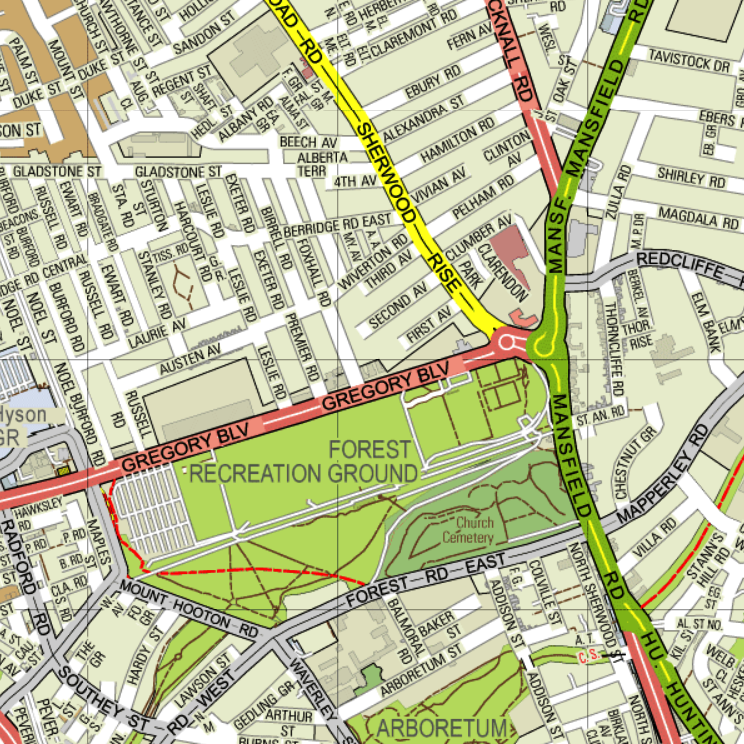 The business then expanded to Sheffield in 1884. 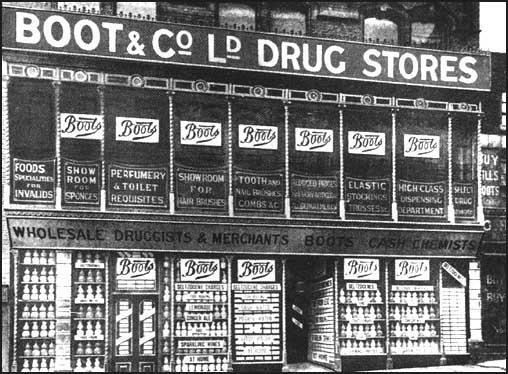 By 1900 there were Boots’ shops over the whole country, reaching their peak with 560 branches in 1913. This particular one was in Glasgow. In 1933, however, during the Great Depression, the company was re-acquired by a British syndicate. 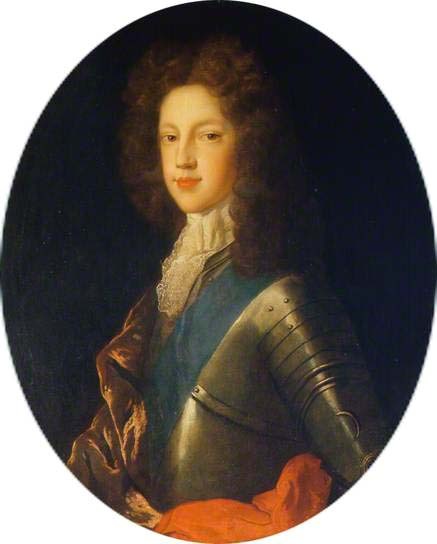 Its head was the grandson of the founder, John Boot, who had inherited the title of Baron Trent from his father, who had recently died in Jersey in 1931.